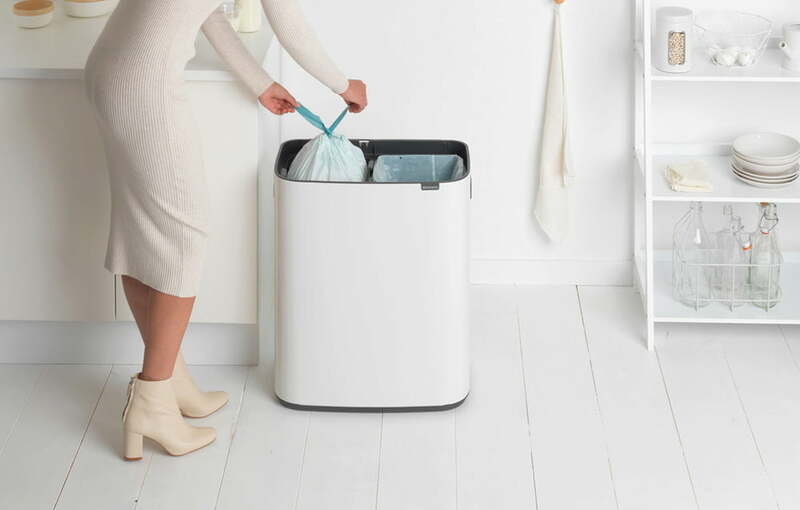 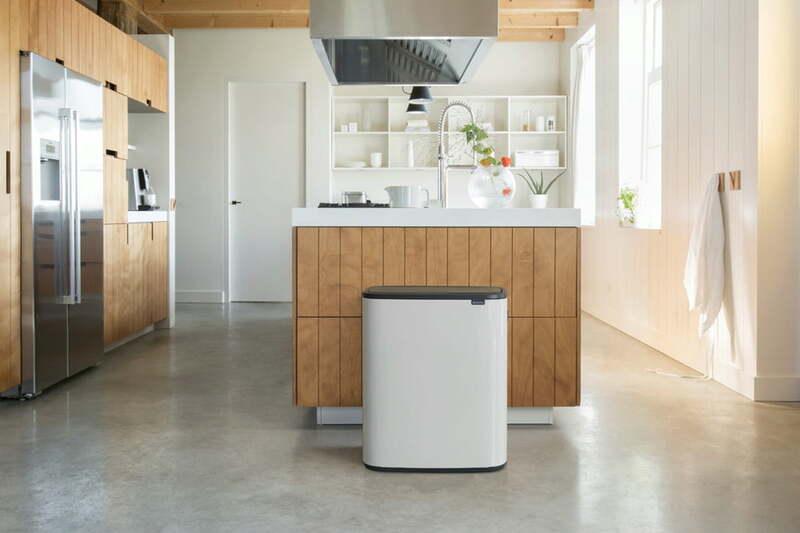 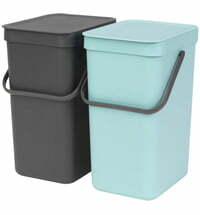 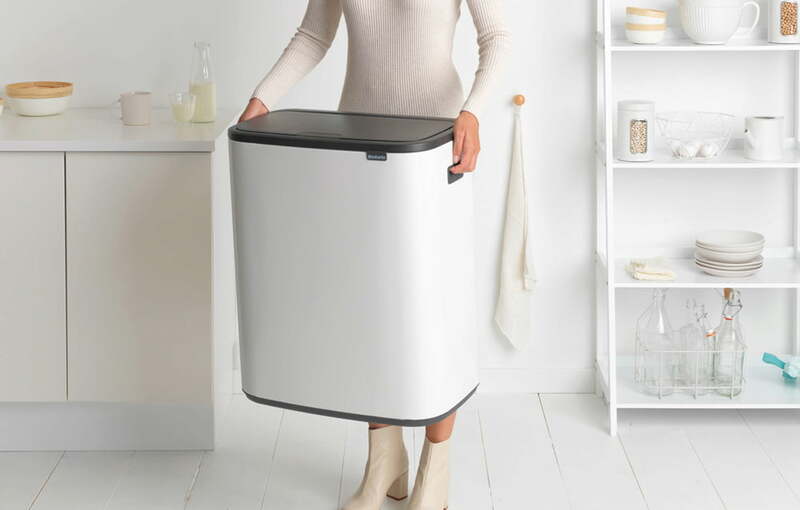 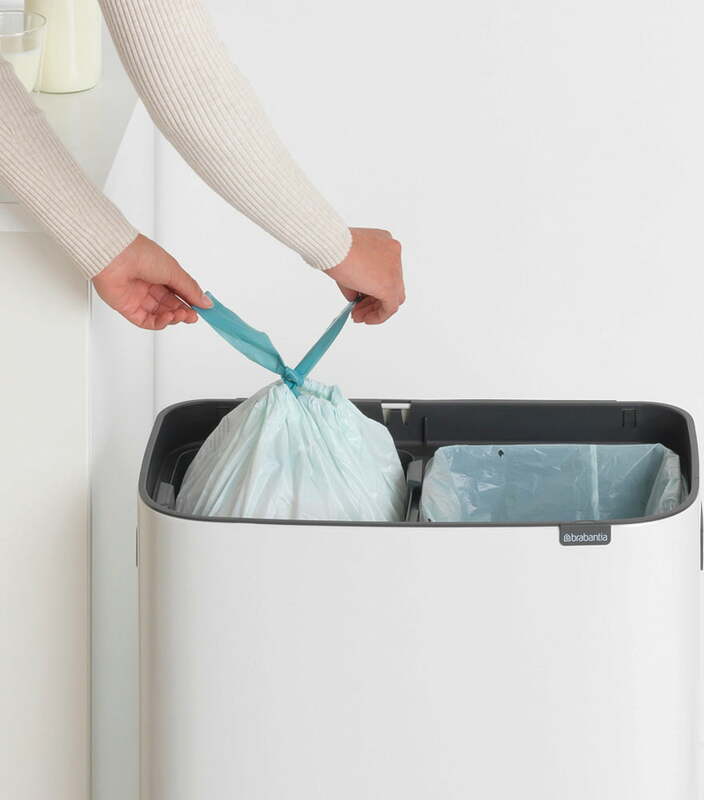 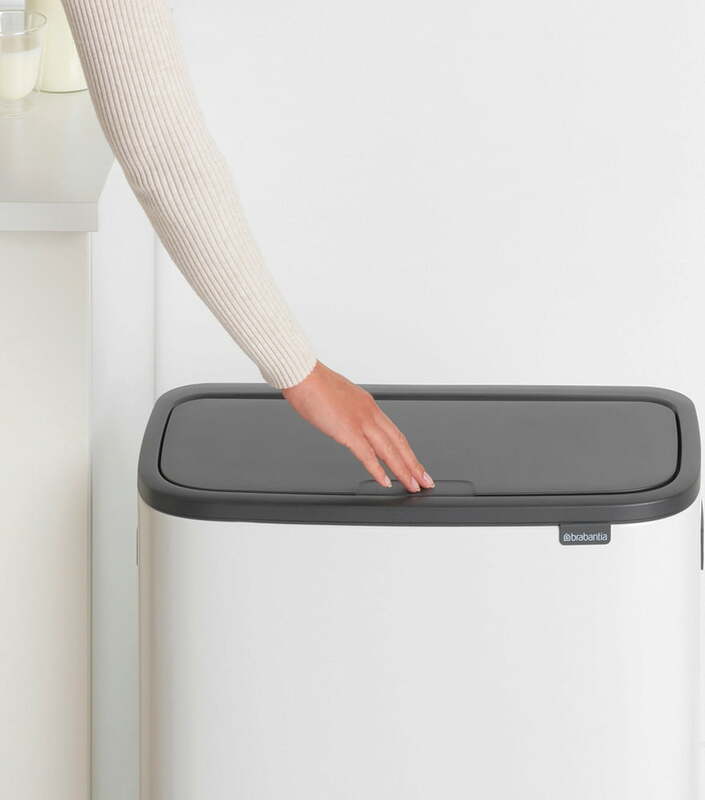 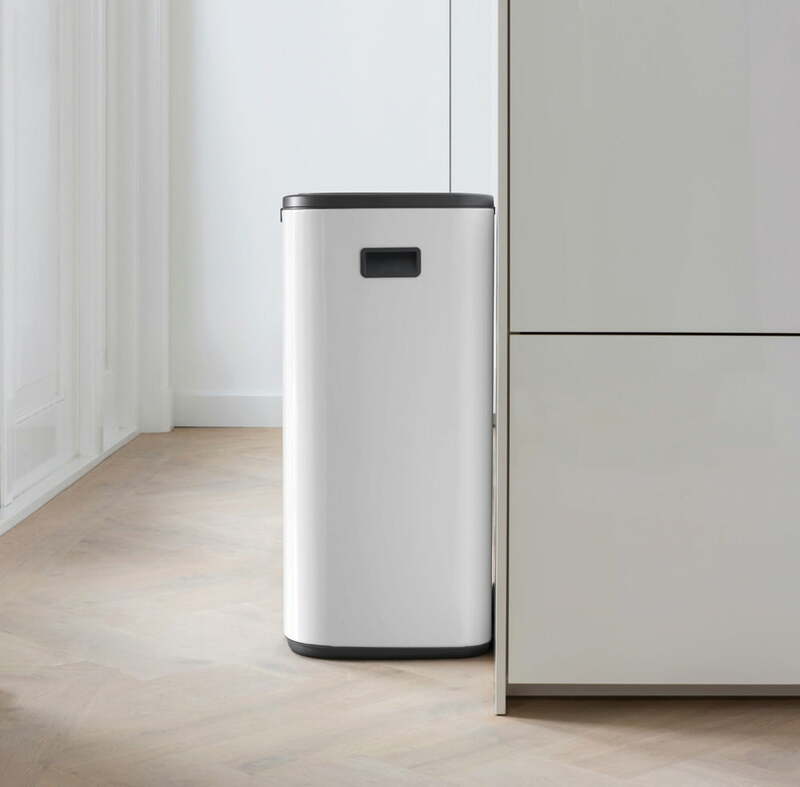 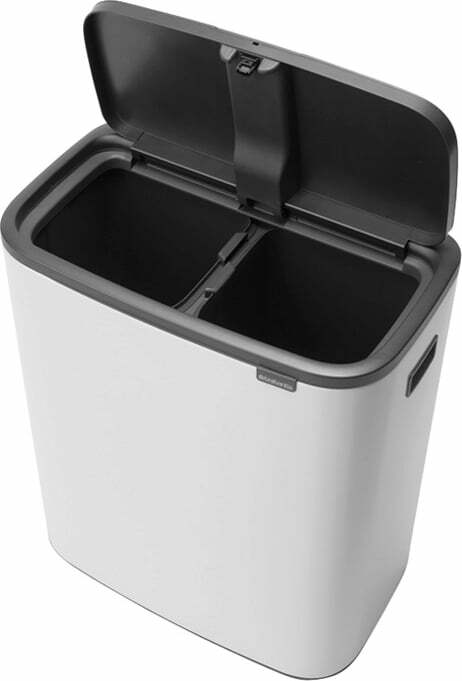 With the Bo Touch Bin you have a nice waste solution for your home! 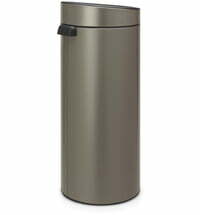 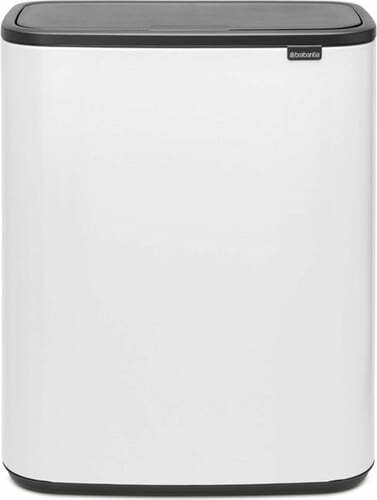 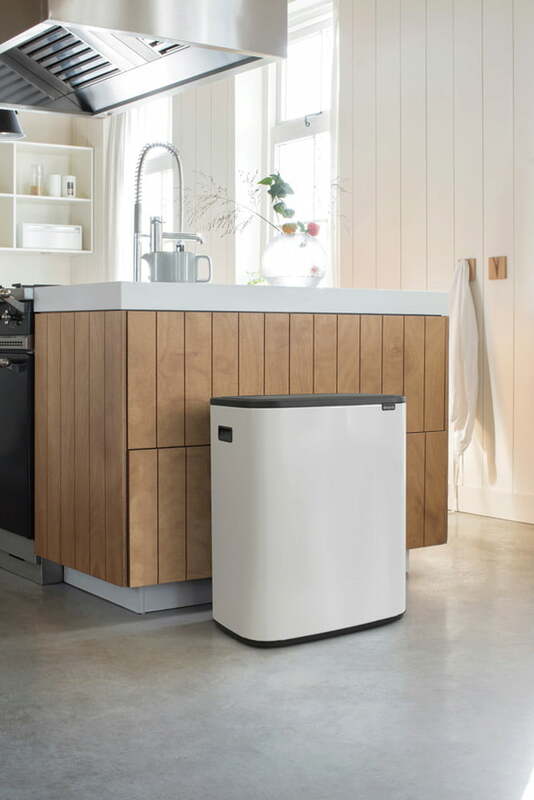 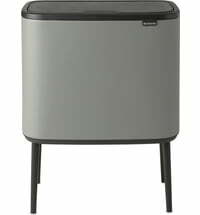 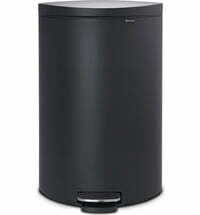 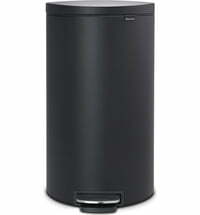 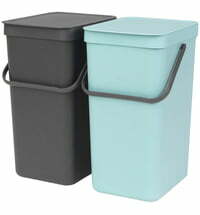 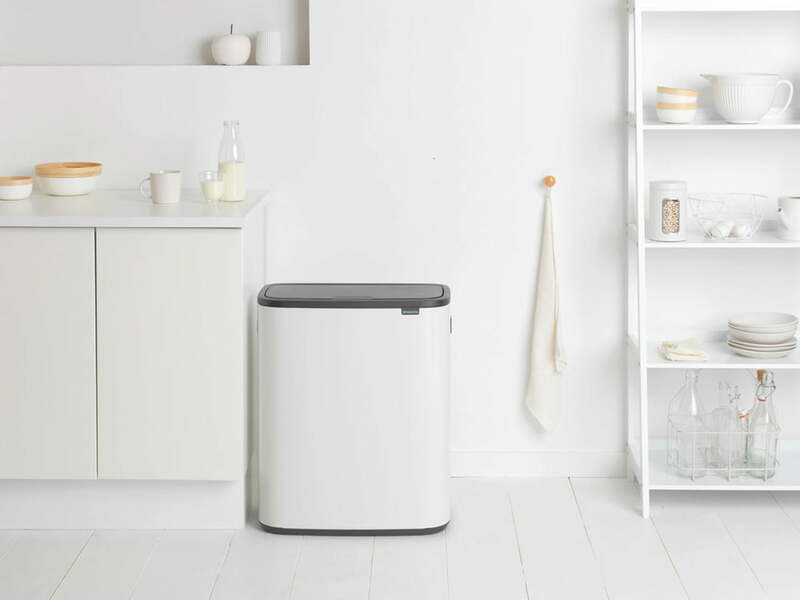 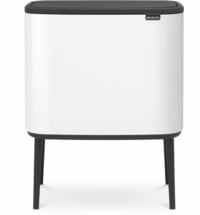 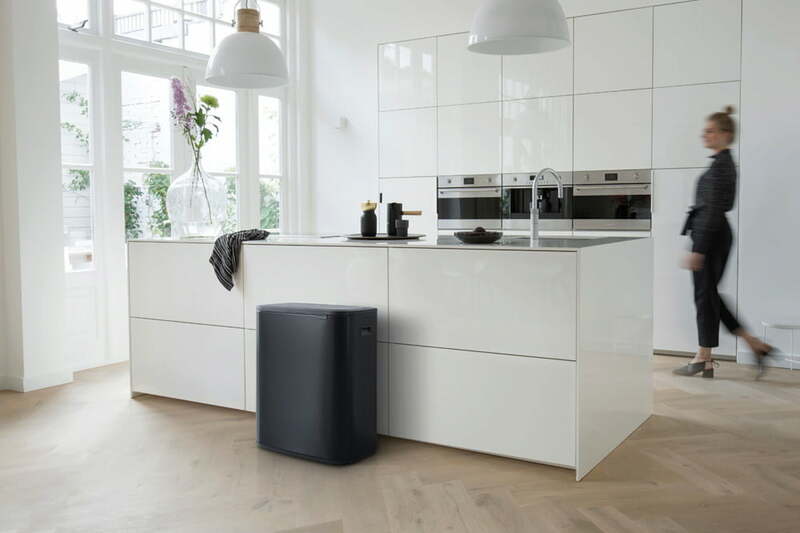 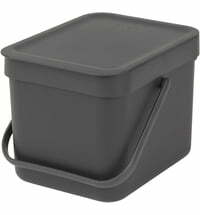 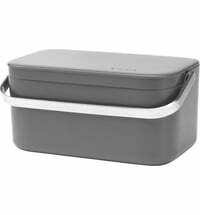 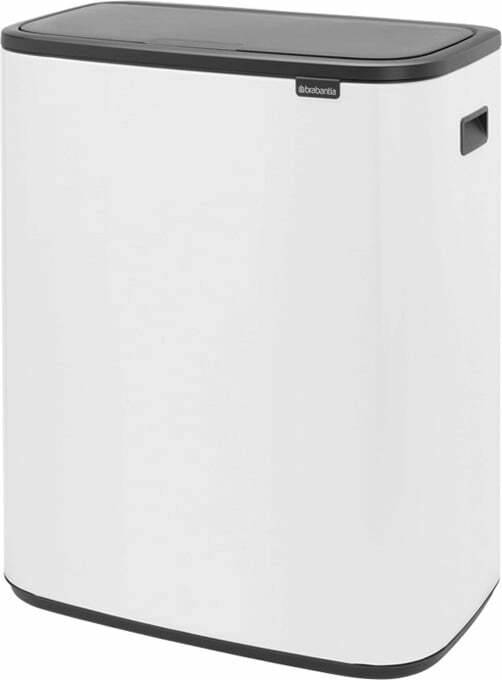 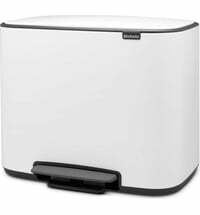 The beautifully designed bin offers plenty of capacity with 2 30 litres compartments. 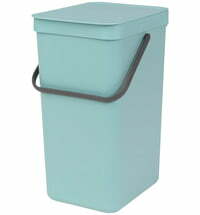 It fits perfectly on the wall and in corners and is particularly stable. 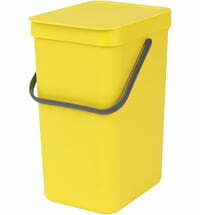 With the unique soft-touch closure, it can be opened and closed with just one touch.